The Terriers were established in 1982 and currently compete in the Eastern Hockey Federation; which is widely regarded as the premier youth hockey league in the Northeast. The Terriers have a storied tradition of excellence in developing hockey players who have gone on to star at the high school, junior, college, and professional hockey levels. We’re proud of all of our Terriers players and we are excited about the fact that you’ve come here with the intention of being a part of this great hockey tradition. 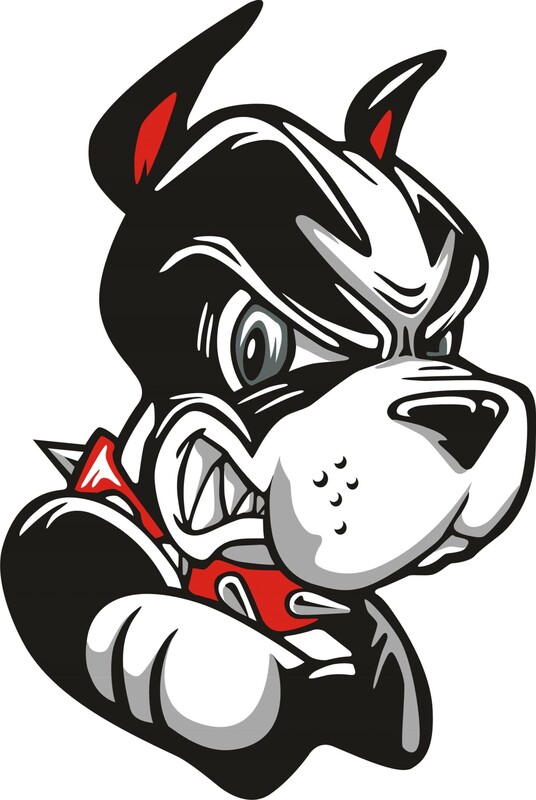 For the 2019-20 season, the Terriers will include teams at both of our locations - Canton SportsPlex (Terrier Red) and Mark Bavis Arena in Rockland (Terrier White). 40+ teams will be split between the two facilities. Additional Details - Please Read Before Registering! For more details about the teams, tuition, coaches and the tryout schedules, please see the Documents tab of the website. If your child is unable to attend all of the tryout dates for their age division - please contact the coaches for that specific age division/rink. Tryouts at Both of our Rinks! Some children prefer to tryout at both of our rinks. If your child wants to attend tryouts at both rinks - you must complete the registration process and pay for tryouts at both rinks, using the links above. HOWEVER, some children find out during tryouts that they won't be making a team and then want to tryout and be considered for tryouts at our other rink. If this happens, you do not need to pay a second time, however, you must register for the other rink. To do this, you will email one of our facilities and request the coupon code. Please note that these coupon codes are not active until after the normal registration process has ended. - after you've been notified that your child didn't make a team. Elite and Tier 1 teams, that play in the EHF (www.fedhockey.com). EHF Elite is the highest level of play that any of our Terrier teams play in. Behind the Elite level is the Tier 1 level. When a child is trying out at Canton, they are considered for both the Elite and Tier 1 levels. Also playing in Canton is our Development team. Tier 1, Tier 2 and AAA. In terms of playing level, Tier 1 would be the highest level of play, followed by Tier 2 and AAA. As with Canton SportsPlex, when a child tries out for their birth year, they are considered for all of the levels offered at that age group, at that rink. In many of the Tier 1 age levels, there are 16-30 teams! The EHF would then split the league into two or even three levels of play. If you have additional questions, and we’ll attempt to answer your questions. Thank you!